The definitive guide to losing—or finding—your true soul mate. 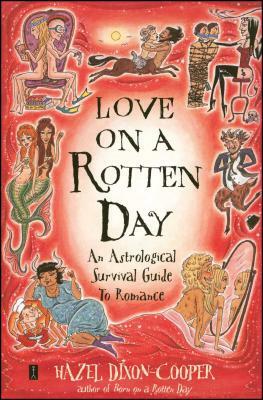 Suzanne White novelist and creator of The New Astrology Dixon-Cooper reveals what every astrologer knows but none has ever dared say. Stuart Hazleton author of Sexscopes Delivers the dirt on every sign, and then some! A fun, fast-paced, and frantically funny read.